Posted on February 26, 2013 February 26, 2013 by cellardoorbooks	This entry was posted in My life as an aspiring novelist and tagged author, books, e-books, publishing, self-publishing, writing. Bookmark the permalink. Why not do your absolute very best with the book, pay for a great cover, edit and re-write over and over until you’re happy with it and then put it on amazon and self promote. If it’s truly a good story, it will sell and you will make many $$$ haha. THEN while this is happening, send your book out to publishers. Most publisher will accept manuscripts that have been self published. Also, this can be a HUGE “in” if your book was successful on Amazon. 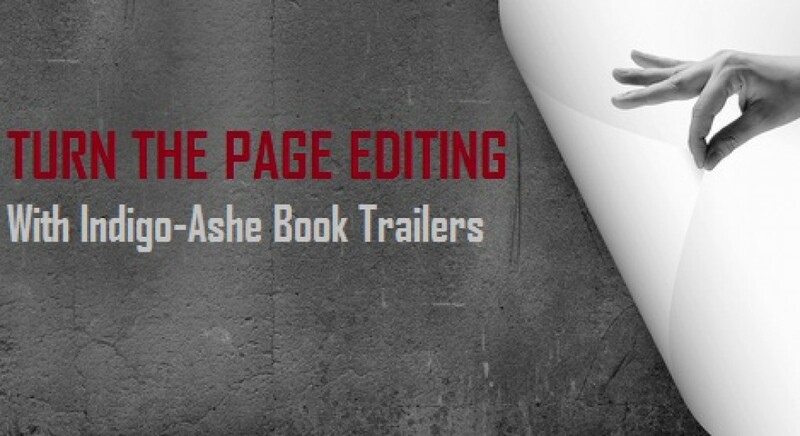 You can tell your potential publisher “Hey look. I have this great story that’s won these awards with all these great characters and themes AND it has made over $20,000 on amazon kindle self publishing. That publisher now wants you because they’re sure your book will sell to an audience. 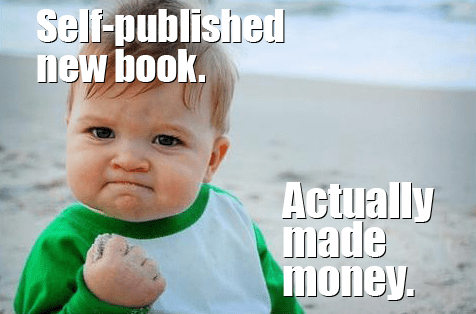 I knew that publishers would sometimes pick up a book if it was doing well, but I hadn’t realized you could self-publish and pursue publishers. You did give me something to think about. Thanks!